Today’s market is currently flooded with all kind of gaming peripherals one of them is a gaming chair which plays a very essential role for a long gaming session. If your chair is not comfortable enough executing a long gaming session is very difficult. Finding a good quality gaming chair is very challenging now these days because there is so many of them giving you so many features for these reasons it’s quite a bit of confusing to find a chair that really fulfills your needs. That’s why we are going to review a brand new gaming chair from RzEsports for you guys. RzEsports is a relatively new brand in the gaming chair segment they introduced really cool looking good quality gaming chair which will fulfill your need. 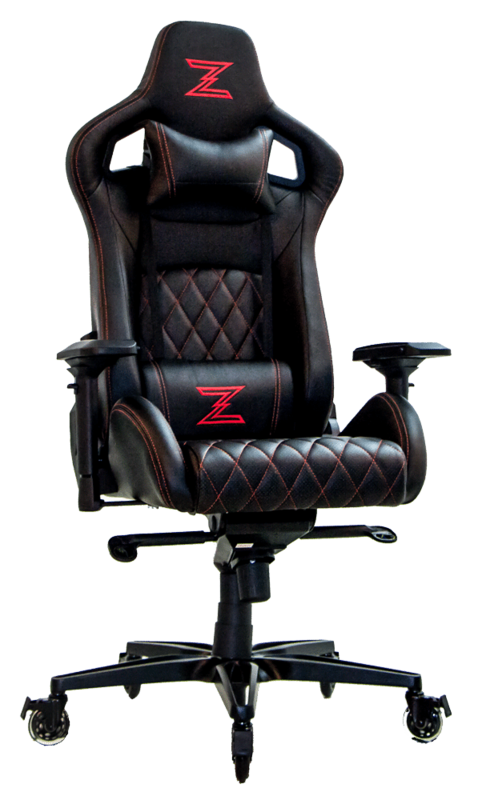 We pick their Z series chair which is categorized as an exclusive premium range in their website, we will test their chair is that any good as it stated an exclusive premium range or it’s just a marketing gimmick.